The offered array of products is examined on the basis of quality of raw material and other inputs used for the manufacturing. Rest assured us for the raw material used, as we have most updated technologies to examine the quality. 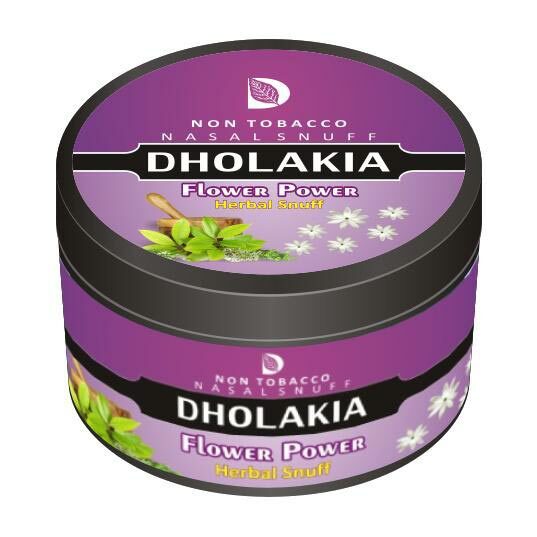 With our years of experience and expertise, we strive to make available high quality 25 gm Dholakia Flower Power Herbal Snuff at competitively low prices.